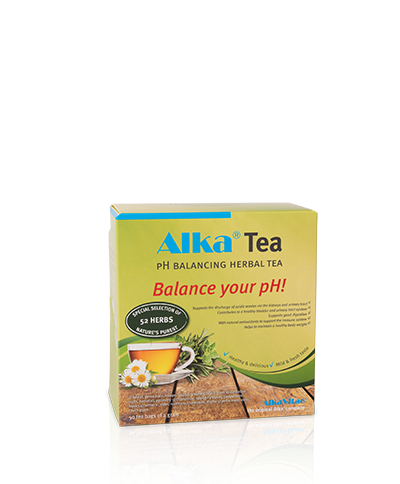 Alka® Tea contains the whole spectrum of elements that ensure optimum de-acidification of the body. 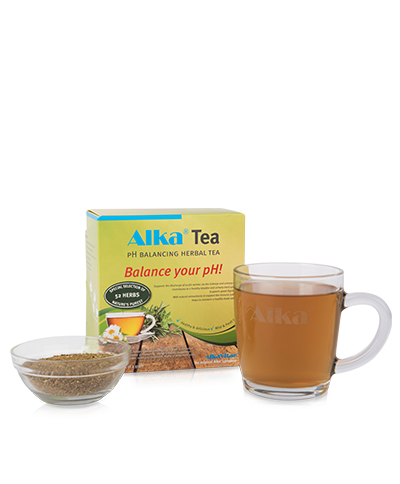 Alka® Tea is tailored just for you with 52 different kinds of herbs to cleanse your body. 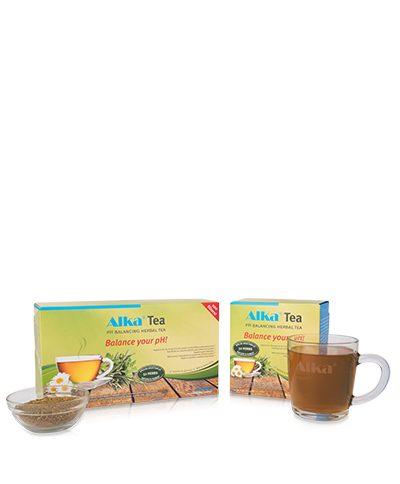 Furthermore Alka ® Tea also very tasty. You combine active body cleansing with drinking a delicious fresh mild spicy tea. 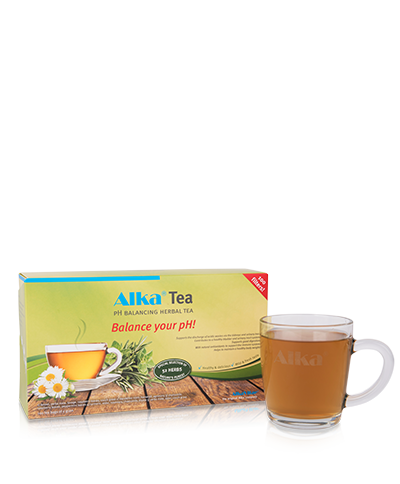 Alka® Tea enhances the body's circulation. 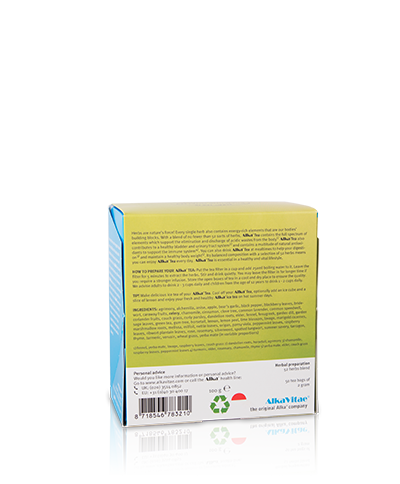 It ensures the drainage of excess body fluids and improves metabolism. 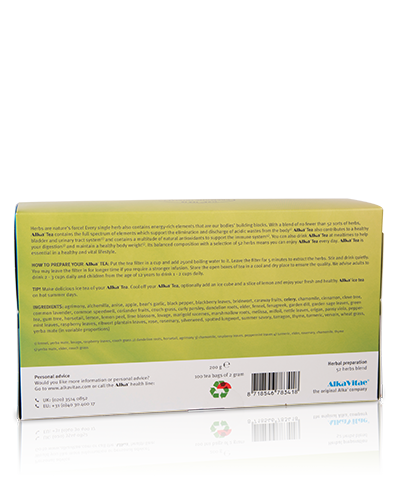 It also supports the cleansing of the bladder, the liver and the kidneys. 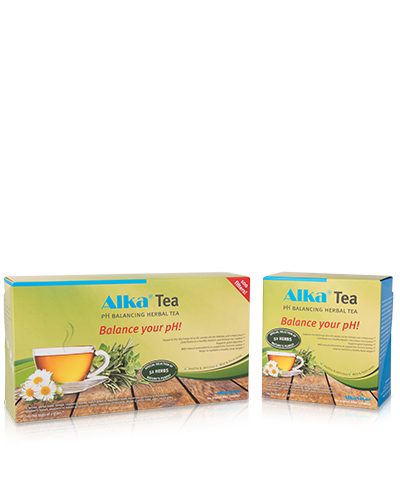 1 package of Alka® Tea contains 100 tea filters. 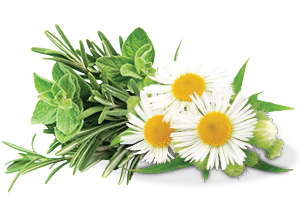 Agrimony, alchemilla, anise, apple, bears garlic, blackberry leaves, summer savory, nettle leaves, bridewort, lemon, lemon peel, tarragon, milfoil, fenugreek, raspberry leaves, lavender, speedwell, gill run, gum tree, vervain, juniper, ruits, chamomile, cinnamon, caraway fruits, coriander fruits, clove, curly parsley, lovage, lime blossoms, marigold, acemes, marshmallow, melissa, origan, elder, dandelion roots, horsetail, turmeric, pansy tricolor, peppermint leaves, rose, rosemary, celery, silverweed, lungwort, thyme, dill, sage, fennel, ribwort plantain, yerba mate, basil, black pepper. 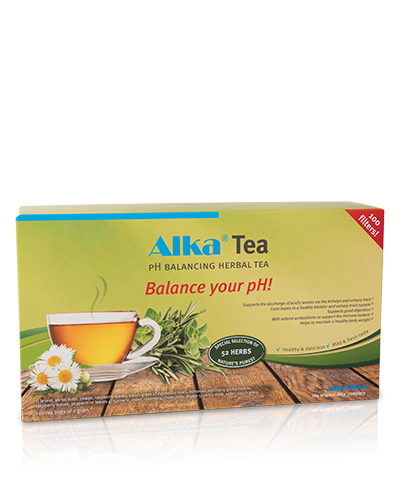 Alka ® Tea is exclusively composed of natural ingredients and does not contain any aromatic additives.